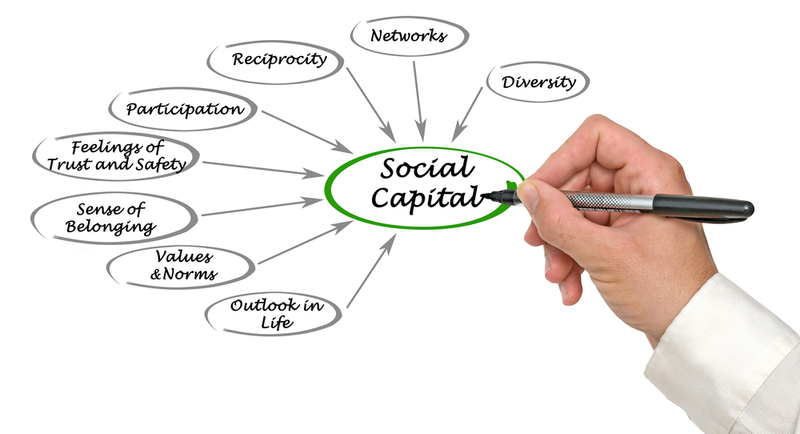 How Schools Can Cash in on Social Capital – LET's Blog! As a society, we talk a lot about how important our children’s futures are, but we still seem to struggle when it comes to making sure that all kids have access to a good education. One of the biggest problems that the education system faces right now is inequality. Poorer communities don’t have access to the same resources that wealthier communities do. As a result, children from low-income families end up with a lower quality education. Fixing this problem has proven to be a lot more difficult than it seems. But according to a new study, there is at least one resource that even the poorest schools should be able to tap into: social capital. Jeff Grabmeier, senior director of research and innovation communications at Ohio State University, defines social capital as, “The network of relationships between school officials, teachers, parents, and the community that builds trust and norms that promote academic achievement.” In other words, it’s who you know. And while wealthier schools tend to have a lot more social capital, Grabmeier points out that this isn’t always the case. The authors of the study argue that the key to obtaining more social capital is to get schools to reach out to the community, to interact with parents and others, and to get them actively involved in supporting the school and its students. Open houses, conferences, and other ways to reach out and build connections are key, and those are generally the kinds of things that school administrators need to take the lead on.